Now reading: Raven Symone: "That's So Raven" Spotted in LA Wearing Alexia Admor! We all remember Raven Symone from the "The Cosby Show" and Disney's "That's So Raven"
Aww raven you look amazing. I love u. I am a big fan. 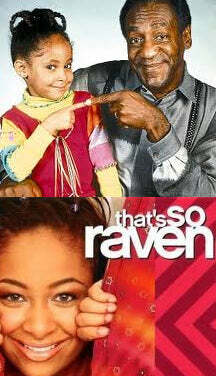 I wish you kept doing the show “That’s so Raven.” It was my favorite show. well dressed : color, hair, shoes….simply gorgeous…that’s so raven!! !